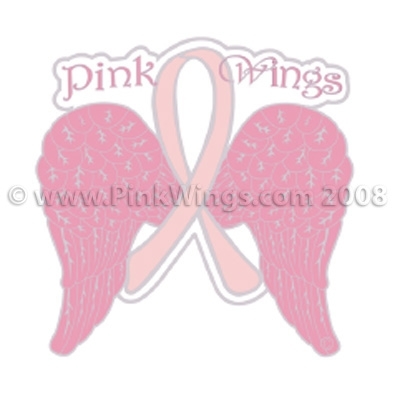 Pink Wings Pink Ribbon Tattoo Our Pink Wings Temporary Tattoo is sure to be a hit at your next pink ribbon event! 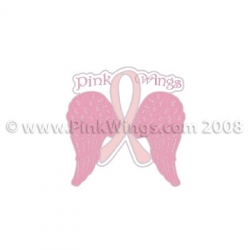 This pink ribbon tattoo is great to wear for the breast cancer walk events, softball tournaments, or just for fun! Please note: Price is per tattoo.